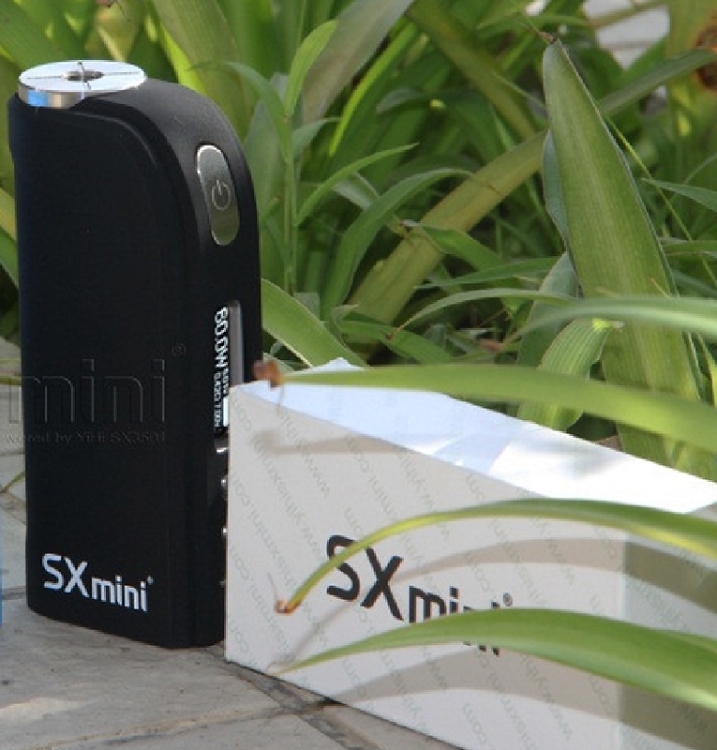 Beautiful Silicone Sleeve made for the SXmini M Class by YiHiecigar. Not a knock off. Protect your investment with this perfectly fitting sleeve. Black only available. I had a generic sleeve and it would ride up the mod and was too think. This authentic one is just perfect. If you have an M class, buy this NOW. Bought the black, but i want the blue, but cannot find it in stock anywhere. Fits great and feels good! Would recommend this to anyone with the SX mini m class! Must have.